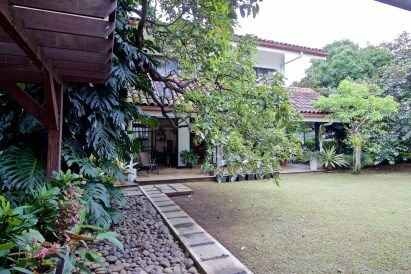 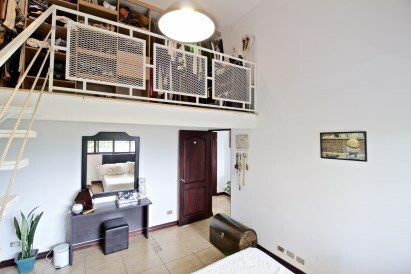 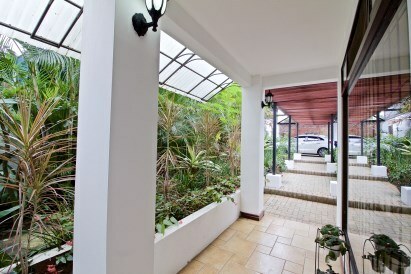 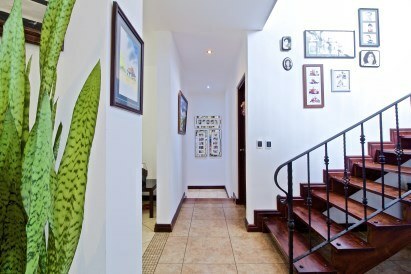 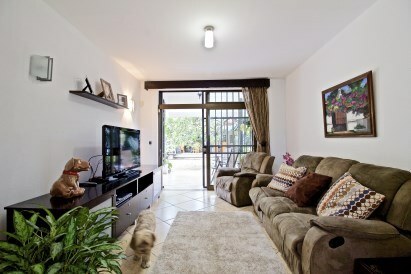 Beautiful home for sale in Belen, Heredia. 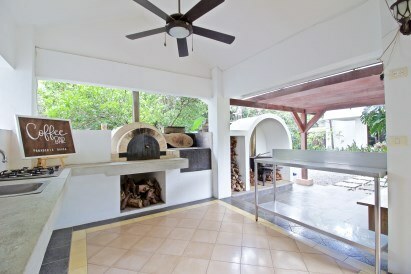 Casa Belen Cove is a Mediterranean style home located in La Rivera sitting on a spacious 133m2 lot boasting many fruit and tropical trees as well as an outdoor living rancho integrating a brick oven and an antique iron stove. 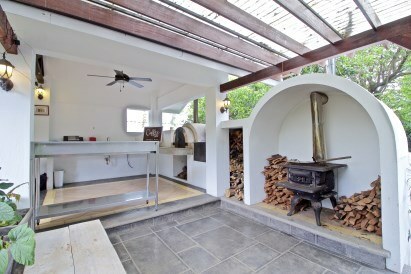 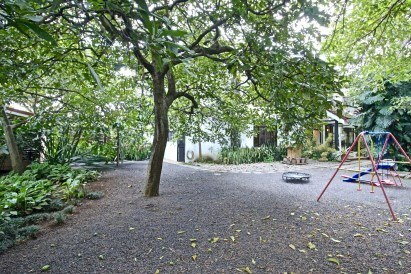 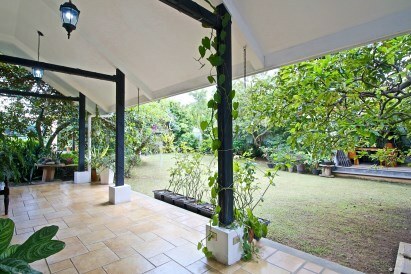 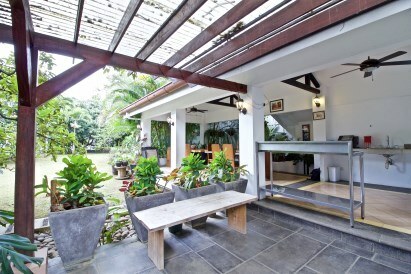 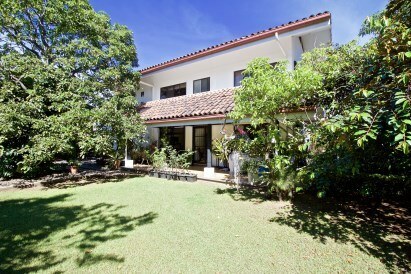 Casa Belen Cove is a multi-use property for a family that needs nature, lots of rooms, outdoor living and a large lot. 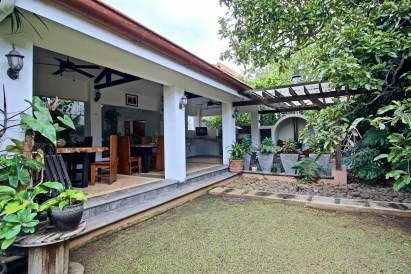 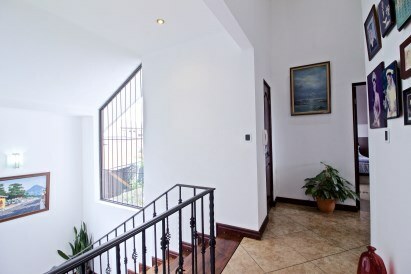 Casa Belen is also a great property for commercial use such as a restaurant, lawers office, medical offices, or government. 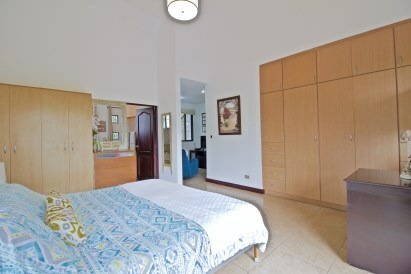 The first floor features an office, social area room, tv lounge room, large kitchen with center island, dining room, half bathroom and maids room. 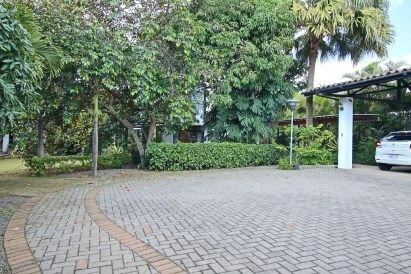 From the TV lounge room, glass doors open to a large patio where you can enjoy matures trees, gardens and twittering birds. 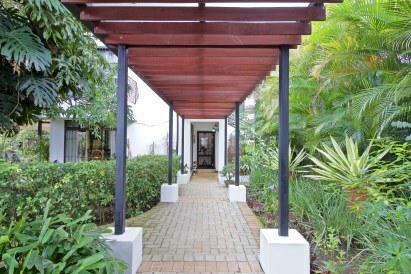 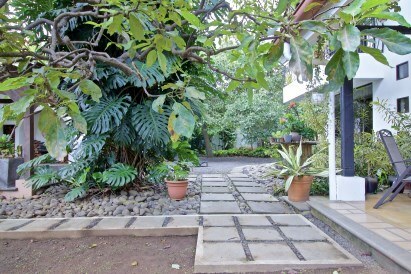 A walkway leads to the outdoor living rancho. 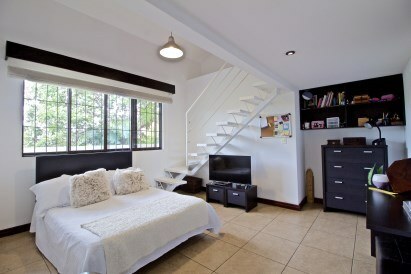 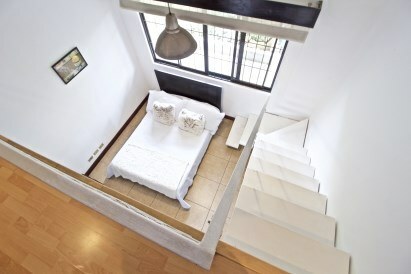 The second floor features 3 bedrooms. 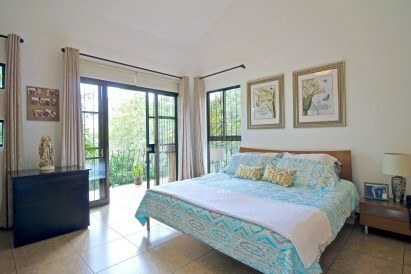 The master bedroom features a balcony with partial mountain views, an ensuite bathroom and a separate lounge area. 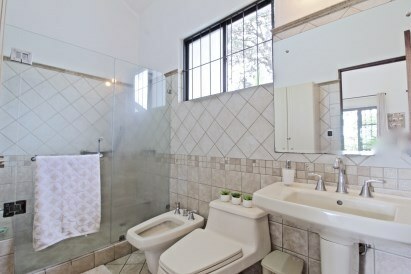 The secondary bedrooms share an independent bathroom. 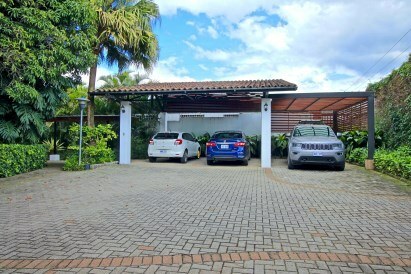 Additional features: Covered parking for 3 cars. 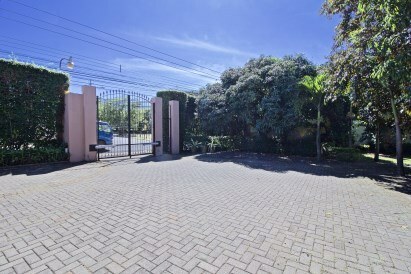 An additional parking for 5 visitors. 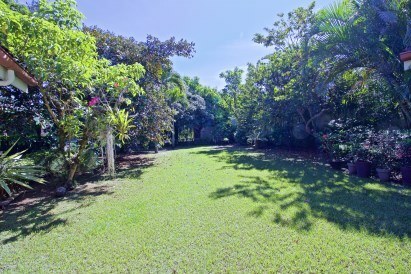 The lot is very large for more visitor parking if necessary. 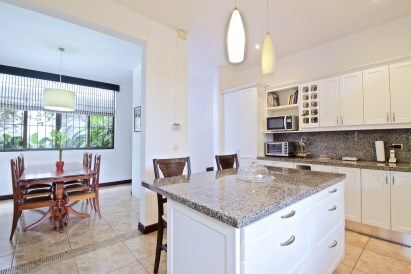 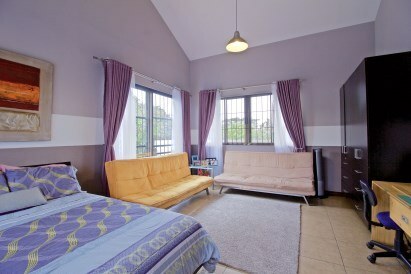 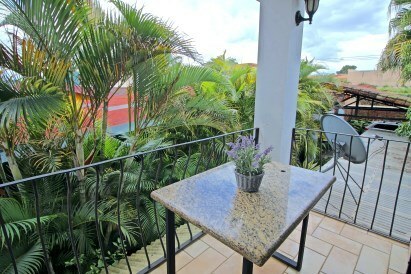 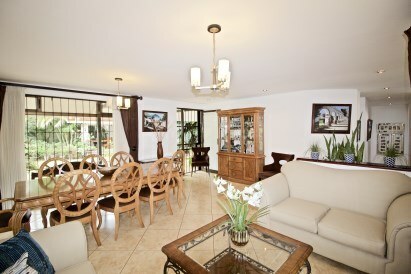 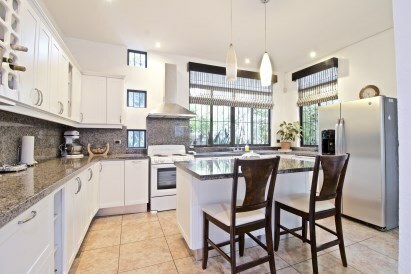 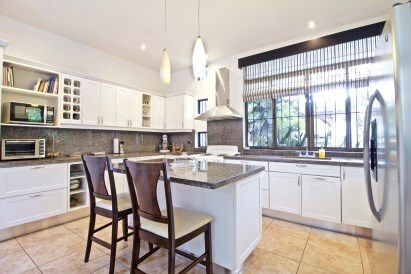 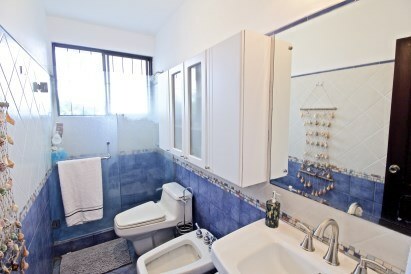 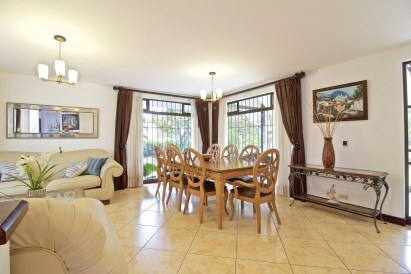 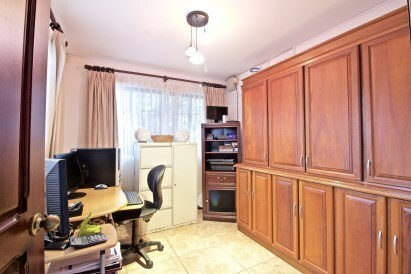 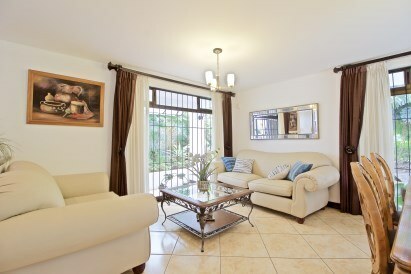 This residence is only 15 minutes from Juan Santa Maria International Airport (SJO). 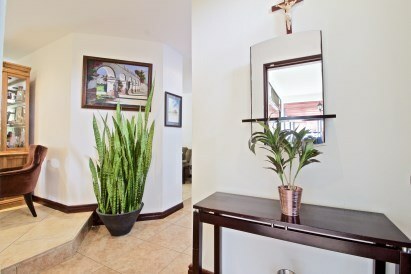 Commuting to occupation or amenities are only a few minutes away from Route 1, El Cafetal Centro Corporativo, The Forum, Metropark, Eurocenter, American Free Zone, dining, shopping plazas, Terrazas Lindora, City Mall Alajuela & Plaza Real Cariari, entertainment, supermarkets (Walmart / Mas por Menos), Hospital San Vincente de Paul, Cariari Country Club golf & tennis and private schools such as Saint MargaretSchool, Colegio Palabra de Vida, Pan American, Saint Paul College, American International School, European School, New Hope to name a few.